For far too long men’s grooming habits have taken a back seat to women’s multifaceted world of beauty, and we’ve been left using the same products. However, as men we all have different wants and needs when it comes to our overall lifestyles, which means our grooming habits as well. It’s about time companies recognized that we aren’t all the same, and created products to reflect that. One company has finally done just this, and that is why I’m excited to team up with Gillette to show you guys all the options we now have because one size doesn’t fit all. For years I’ve struggled to find grooming products that matched my needs, but with the advancements in Gillette’s razor technology, I have not 1, but 2 awesome options that stay within my desired lower price point without compromising quality. 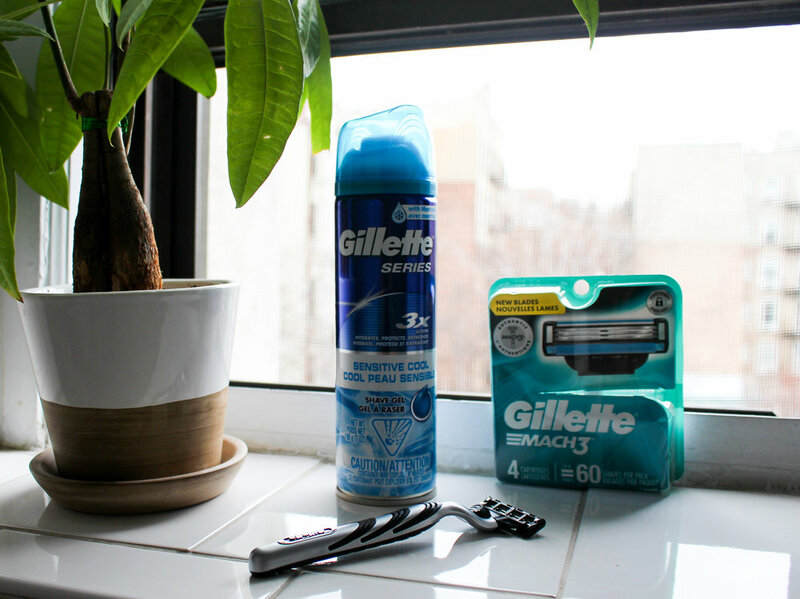 Both the Gillette MACH3 and Gillette Fusion5 fulfill my fussy skin and beard needs. Personally, I hate your standard single use razor as I feel it is extremely wasteful. My skin is super sensitive, so I need a razor that has multiple blades as this requires less pressure on my temperamental skin. Additionally having a razor with a lubrication strip and skin guards totally changed my beard and skin game. Add to the equation the Gillette Fusion5’s precision trimmer, which helps keep my beard lines tight, or the Gillette MACH3’s ion technology (think of it like a car with paint, rather than without), and I end up with 2 winning razor options. From price points, to where and how we shave, to what type of facial hair we wear, or if we simply keep it bare, Gillette understands that men are becoming more and more mindful of how we consume and take care of our bodies. Shaving and how we present ourselves should be fun, expressive, and an extension of who we are as unique individuals. As someone who is mindful in all aspects of my life, it truly means a lot to see companies like Gillette looking to bring better products to their customers. So make sure to check out some of our new and improved Gillette grooming options by clicking here: Gillette. Lastly, remember looking like you give a damn is never a bad thing! 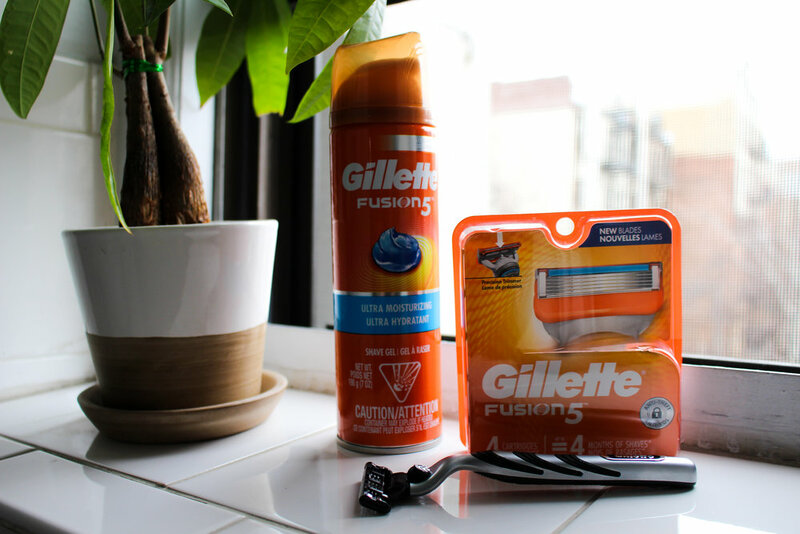 Posted on March 26, 2018 by Barrett Pall and tagged #mygilletteshave Gillette Mach 3 Gillette Mach 3 Fusion 5 Gillette Fusion 5 Shave Shaving Grooming Men's Grooming Look Like You Give A Damn One Size Doesn't Fit All Sponsored Partnership Sensitive Skin Skin.